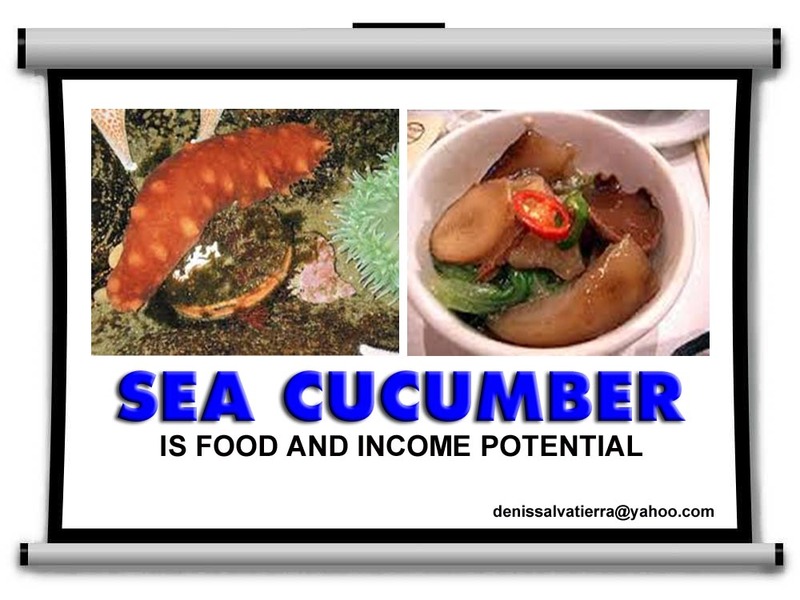 There is a demand for Sea Cucumber | fyi. I am receiving request for Sea Cucumber lately. One particular importer is from South Korea. I was told that it is also demanded by other countries.